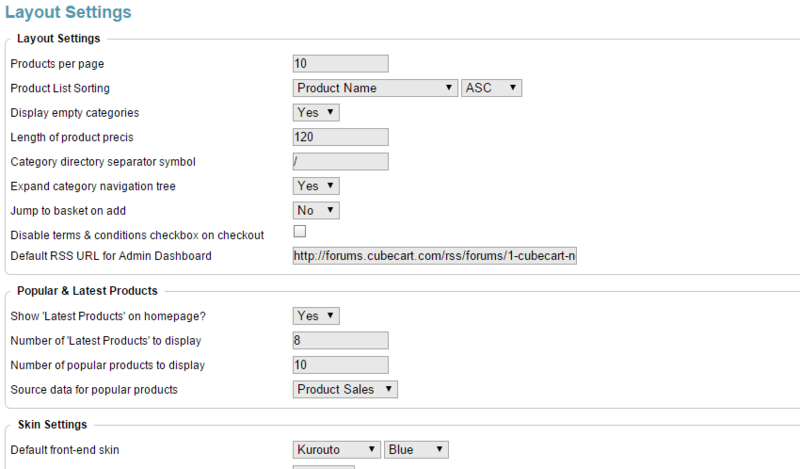 This tutorial will review the basic configuration options for your CubeCart store. This is the first step to complete when you start the development of your website. It will adjust the information for your website per your needs and allow you to present your work through your store. The first step is to log into your website as administrator. 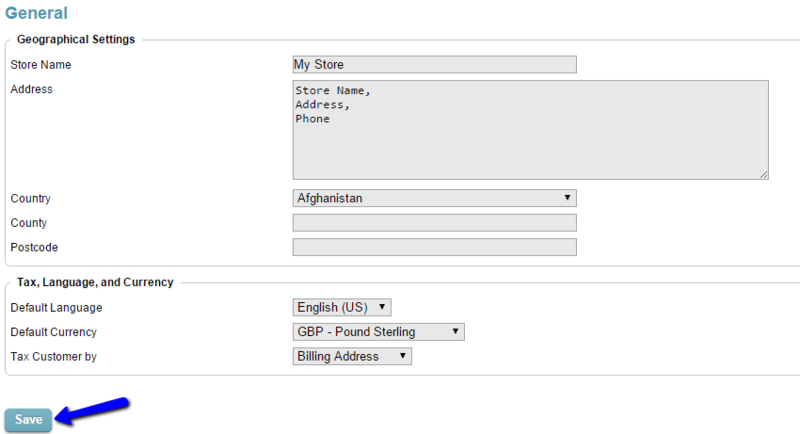 Locate the Settings section on the left-side menu and then click on the Store Settings. 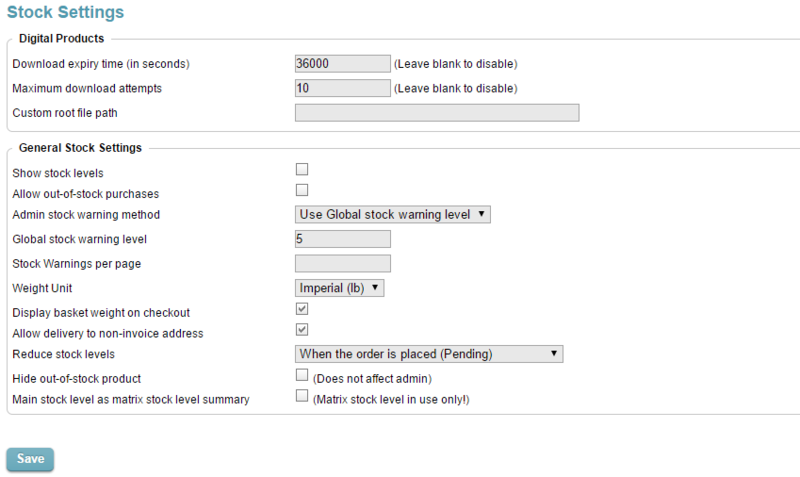 The available configuration options are being divided into different tabs. We will review them all, so you can get a better understanding on how to edit them.